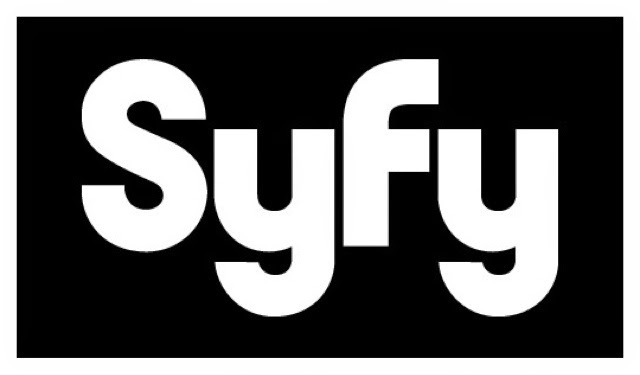 Killjoys will join Syfy’s existing hitsDefiance, Helix and Haven, and the upcoming series Dominion, Ascension,The Expanse and 12 Monkeys. Creator/executive producer/showrunner: Michelle Lovretta (Lost Girl, The Secret Circle). Producer: Temple Street Productions (Orphan Black, Being Erica).Killjoys is produced by Temple Street Productions (Orphan Black, Being Erica) in association with Syfy and Bell Media/Space. Executive producers: David Fortier, Ivan Schneeberg/Temple Street Productions. International distribution via Universal Cable Productions.